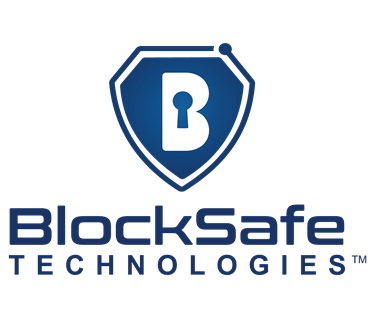 Protect all your devices with these patented encryption applications from BlockSafe Technologies. 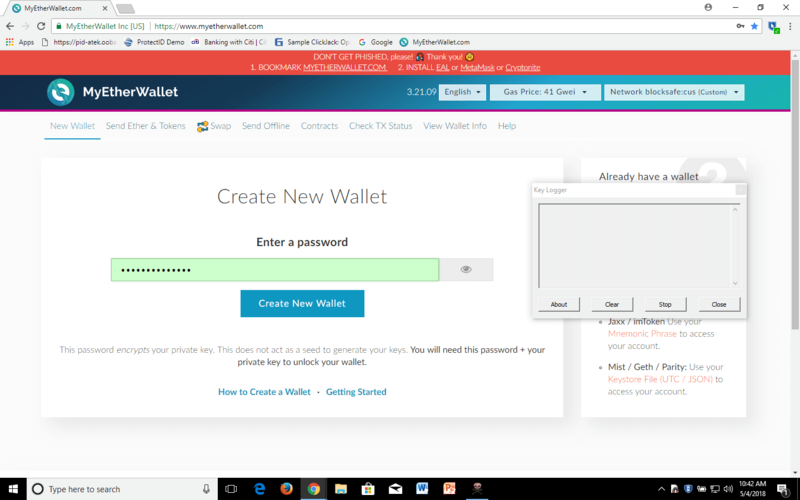 Hackers target crypto wallet vulnerabilities, including access to passwords, private keys and clipboards. To protect your crypto wallets, don’t be reactive and wait until it’s too late. Be proactive. Take a and preventative approach. 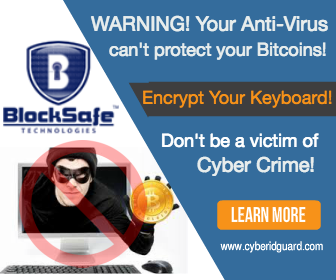 BlockSafe Technologies ® Crypto Defender™ is a comprehensive solution to endpoint vulnerabilities, built on multipatented technology and backed by 17 years of delivering cutting-edge cyber security solutions. With Crypto Defender™ military-grade AES-256 encryption, the password you enter to logon or decrypt your blockchain private key stays safe. Hackers can’t change your clipboard data to redirect your crypto transactions to their own secret destinations. Block crypto thieves from capturing your keystrokes when you type passwords, private keys or other sensitive blockchain data. Crypto Defender™ is compatible with PC, Mac, Android and iOS platforms, to protect all your endpoint devices. Keystroke encryption prevents malware from spying on what you type using AES-256 encryption. Clipboard copy protection blocks access to passwords, private keys and other items stored in your clipboard. Anti-screen capture prevents malware from taking screenshots of information on your monitor. Anti-clickjacking reveals hidden malicious web page frames, one of hackers’ favorite tricks for spreading malware.